Published 03/03/2015 18:43:09 from Ciudad de Buenos Aires, Argentina, 12695 visits. 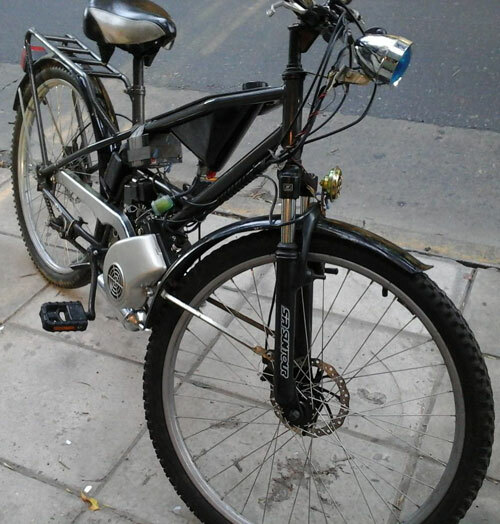 For sale: moped Zanella Bicimoto original, higher than a bicycle, motor moskito. Reinforced and very comfortable in the city, also very silent and economic (1lt every 60 km). Done service recently in dealer Zanella. Work lights and it has added a Horn of motorcycle safety. You don't register or green card. Price conversable.